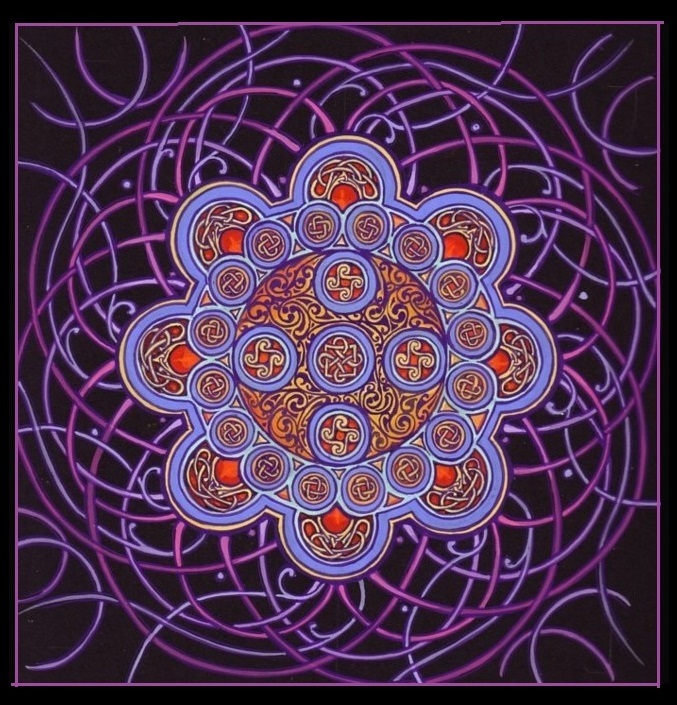 Join David Rankine in this exciting exploration of Sacred Geometry and the Mandala through art, meditation and sound. This hands-on workshop will take participants through elements of Mandala construction, using David's unique design system embedded within applications, sonic expressions and philosophy. Through this fresh look, you can create your own signature Mandala while discovering the myriad of benefits and health-giving aspects that come from this ancient art practice. Join family, friends and fellow health supporters to celebrate the community amongst us. Surrounded in the countryside, GiGi’s Earth-Rhythm’s Rose Haven Retreat is a magical and loving space to create and play with the Mandala, Art, Meditation, Sound and Sacred Ceremony.